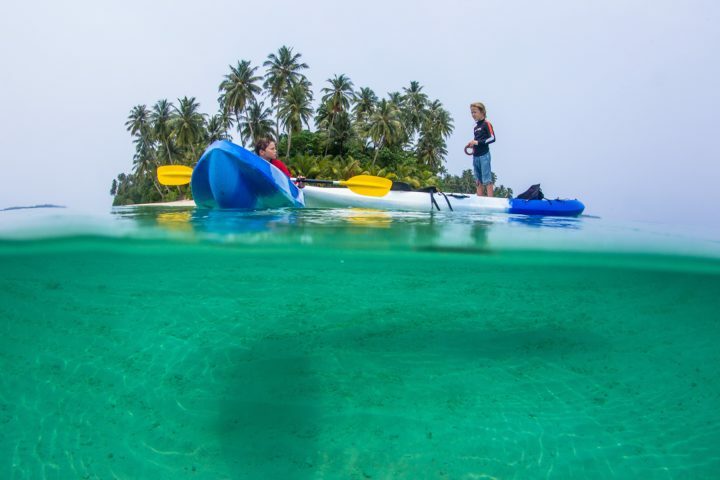 Telo is a group of Over 30 islands separated by sea, fringe reef or small narrow channels. 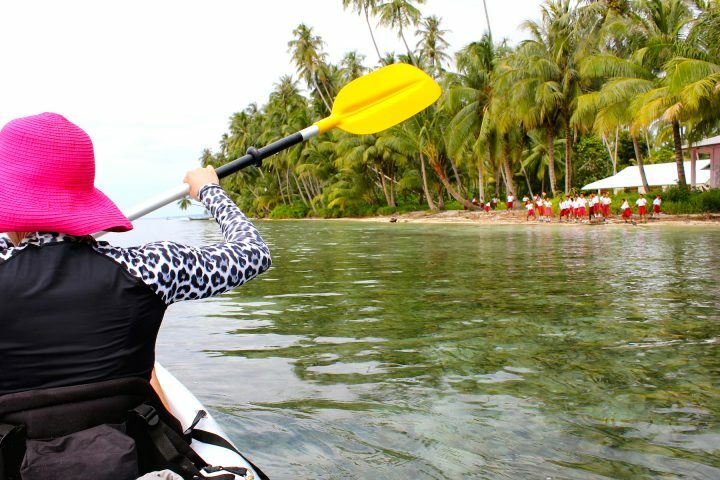 Plus the larger islands are a treasure trove of creeks, mangroves and rivers. 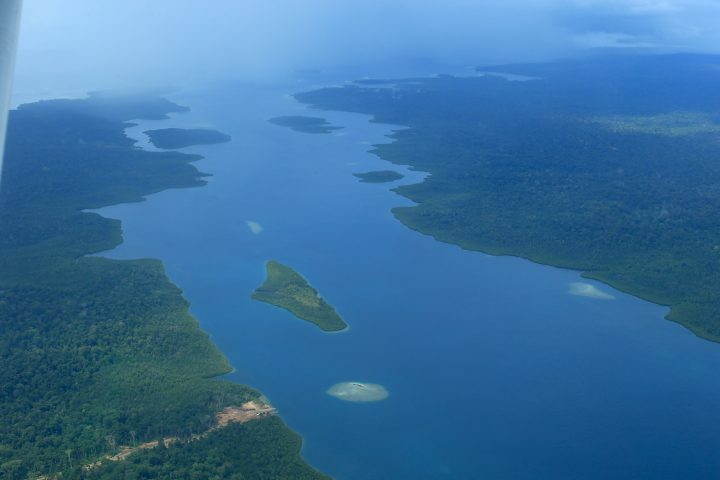 A lot of these areas are inaccessible by boat. 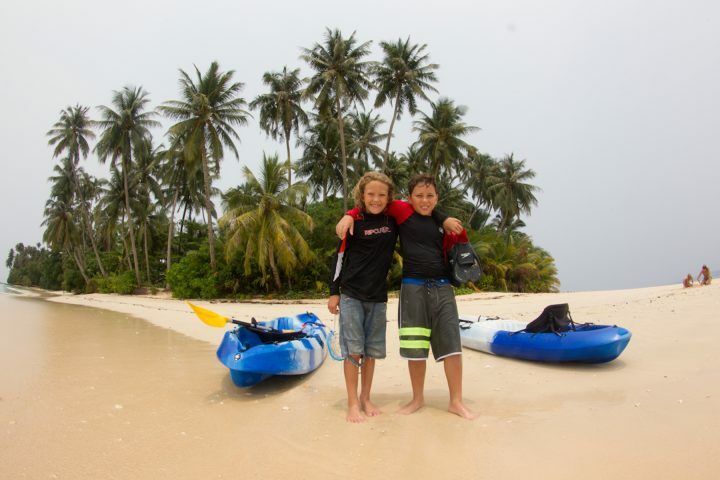 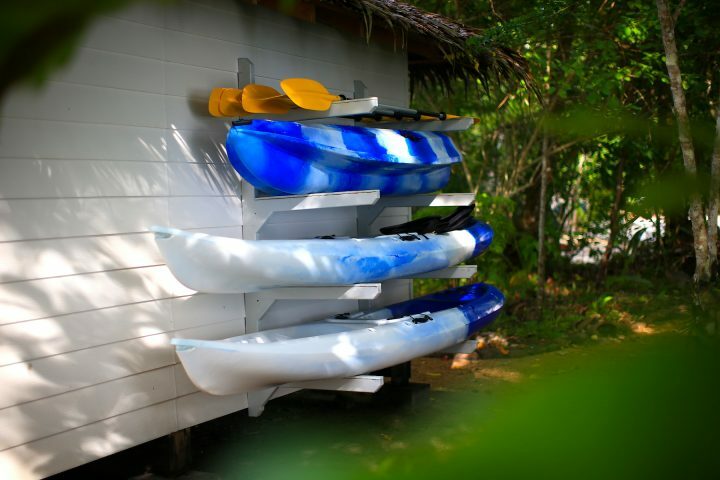 Our fleet of sea Kayaks are the perfect vessels to explore these untouched and pristine eco systems either for the serious fisherman flicking for Mangrove Jacks or a casual paddle with your partner or the whole family. 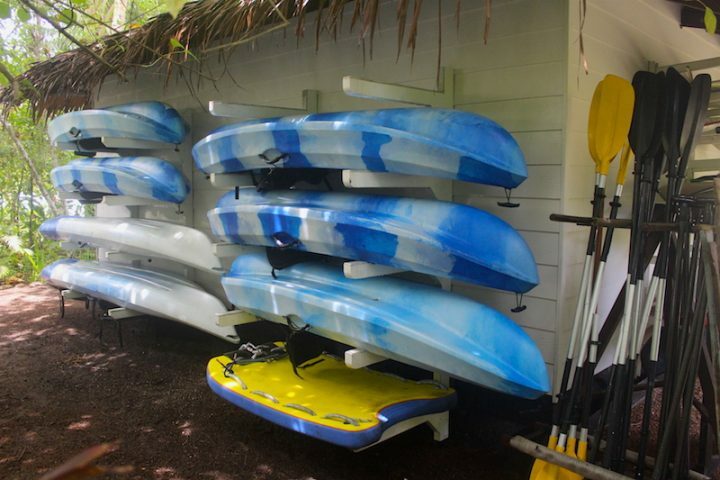 We stock both single and double sea kayaks which are perfect to take even the smallest children without them having to lift a finger. 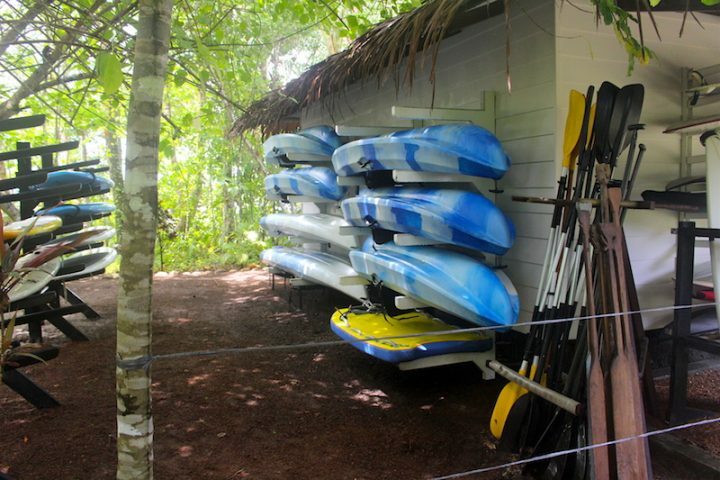 There are miles and miles of mangrove systems and flat water reef lagoons to enjoy. 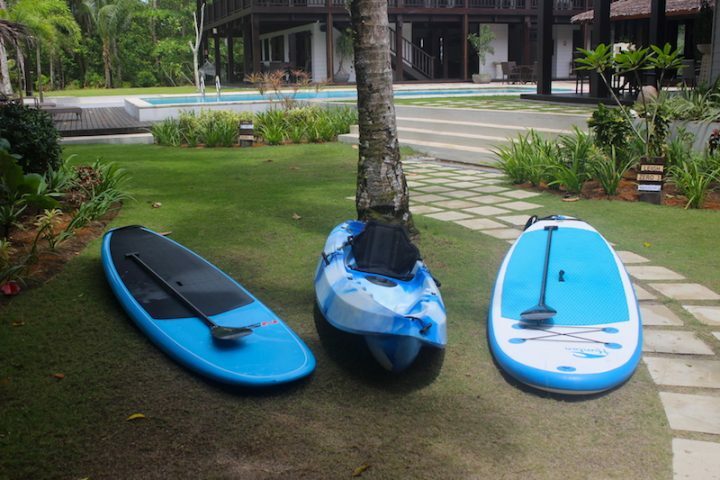 We can set you up with all the gear to suite your outing. 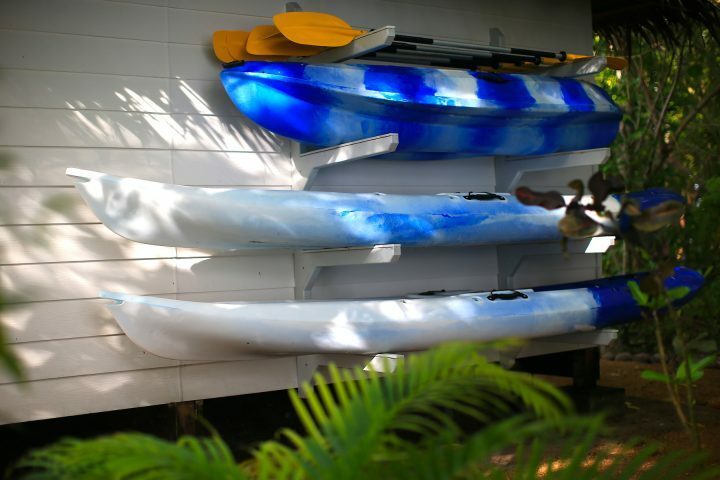 You can go for as little as an hour leisure paddle near the resort or long and as adventurous as you want hunting the big catch.